The job of the sales manager is to recruit, manage, and motivate a top team of high-performing sales professionals. 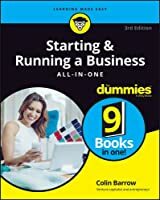 This book shows you how to do it. 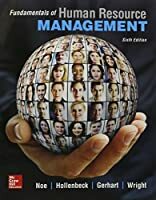 World-renowned sales expert Brian Tracy has spent decades studying what sets the most successful sales managers and professionals apart from the rest - and now in this pocket-sized guide, he distills these simple but powerful strategies. 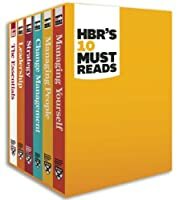 Readers will discover the six key characteristics of a winning sales team and learn how to: select and recruit sales champions; start them off on the right foot; establish clear; objectives; determine a sales plan; inspire singleness of purpose; demonstrate respect and appreciation; motivate people with the right incentives; boost their self-concept to boost revenue; develop winners through continuous coaching and training; brainstorm sales solutions; use quality circles to increase engagement and explore improvements; measure results; conduct game-changing performance reviews; discipline effectively; de-hire poor performers; and lead by example. 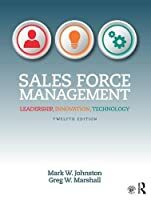 A compact but essential resource, Sales Management will help readers increase the effectiveness of their sales force, improve their bottom line, and advance their own career and satisfaction in the process.